Welcome to ARL Logistics LLC, where great pride is taken in ensuring your load arrives on time, safely and in the same condition as when loaded. Fueled by cutting-edge technology along with tried-and-true strategies, freight is outsourced to our logistics team members and a database of over 10,000 prequalified, experienced carriers. Ready to experience what first-rate logistics is all about? put us in the driver's seat. At ARL Logistics LLC you are NEVER just another number. Our goal is to foster peace of mind for everyone involved along the supply and delivery chain. How do we guarantee this? We have an impressive 41-year track record of growth in the industry. Experience, along with putting customer service first in the line of duty is our calling card. When it comes to logistics, it can be overwhelming to navigate the best methods that will save you money and headaches in the long run while maintaining safety and efficiency. To get the job done right, ARL Logistics LLC only contracts honest and reputable carriers. They must pass strict safety requirements and our management team monitors the safety scores and insurances of each carrier. We know the time is always ticking when it comes to the supply chain. Get started immediately! Tell us what services you're looking for and we'll give you an estimate for free. No hidden fees, no gimmicks. It's really that simple. ISRI represents 1,300 companies in 21 chapters in the U.S. and 34 countries worldwide that process, broker and consume scrap commodities. The premier organization for third-party logistics professionals doing business in North America..
IANA's mission is to promote the growth of efficient intermodal freight transportation through innovation, education and dialogue. Parade creates big data and artificial intelligence solutions for transportation companies. This is how we fully utilize our vast network of connections to create strategic, successful partnerships. Undertaking thorough analysis of a customer's needs before advising them. We will even send you to a competitor if we feel it is the very best solution. We've picked up a thing or two over 30 years in the industry, but there is always room to develop and grow. As a top-tier logistics supplier, we go above and beyond to ensure safety and expertise through ongoing training and certification. 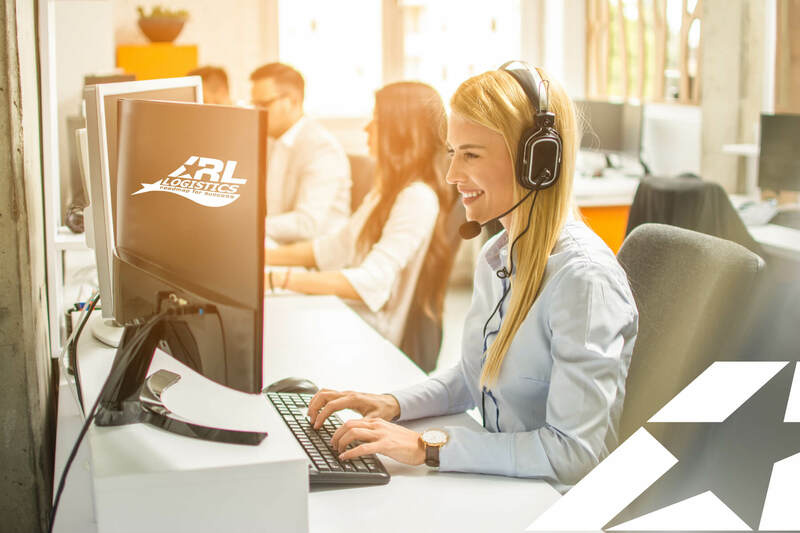 When looking for a transportation company to move your valuable commodities in a timely and efficient manner, remember that the road to a coordinated, successful transfer begins with ARL Logistics LLC.